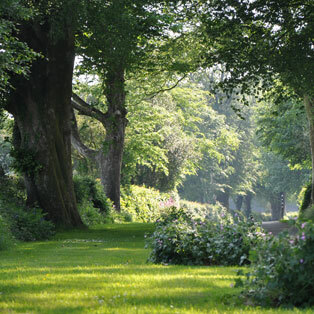 We’re proud of our lovely park, and we work hard to keep the quality high and the welcome warm. 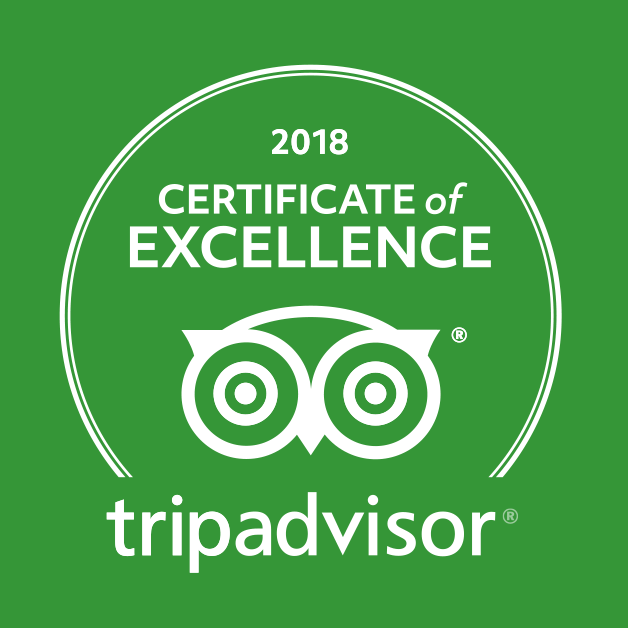 We firmly believe that quality and sustainability can co-exist, so it’s always nice when this is recognised by others with awards, accolades, write ups and reviews. 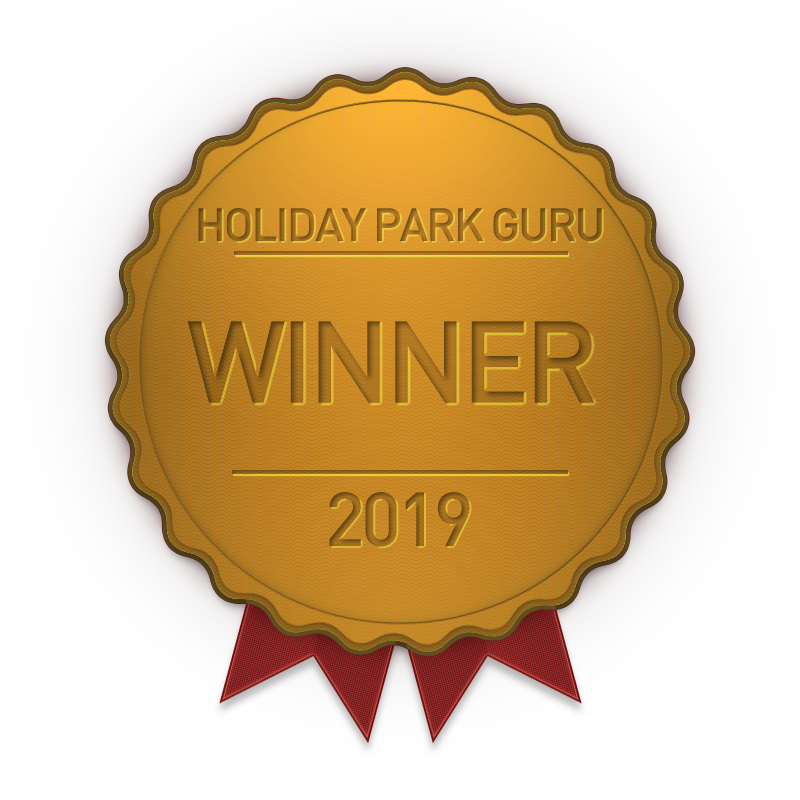 We were delighted to be given this award from Holiday Park Guru for our ‘consistently glowing reviews from visitors’ and for ‘value for money’. 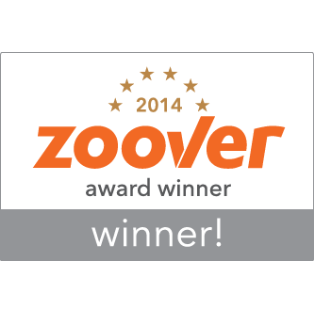 The award was based on our guest opinions and reviews from both Trip Advisor and Hoseasons. 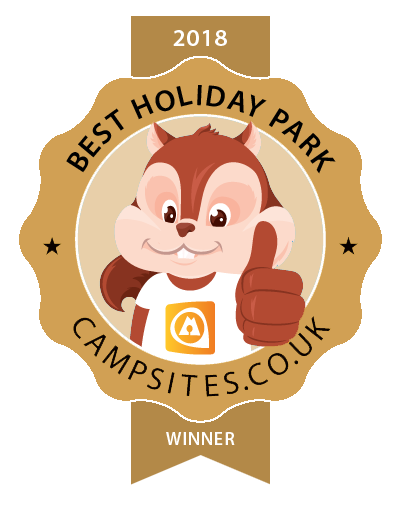 Not only due to the high quality of our statics caravans but also the facilities and entertainment at Woodovis Park plus our astounding location helped us achieve this award. 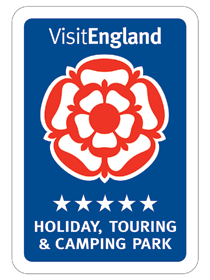 We are so proud to have been awarded Best Holiday Park 2019 by Campsites.co.uk. 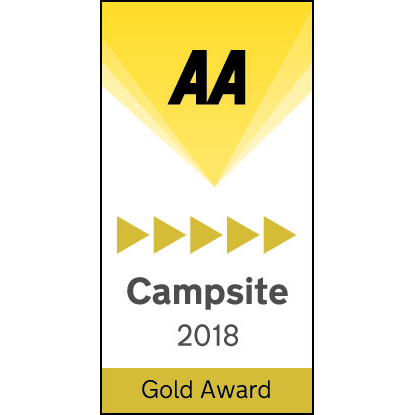 This award is for recognising how Woodovis Park goes above and beyond for our guests plus our facilities, entertainment, static caravans, pitches and Glamping pods we have to offer. 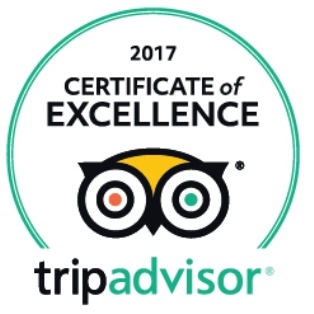 This award is only given to businesses that consistently achieve outstanding traveller reviews on TripAdvisor. 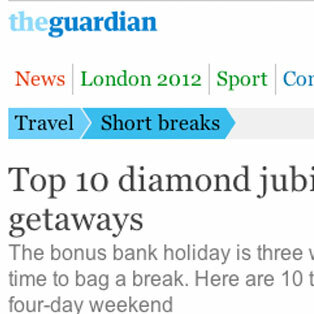 Only the top-performing 10% listed receive this prestigious award. 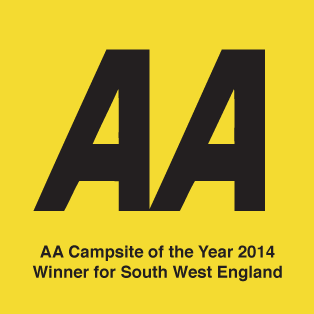 We are delighted that this is our seventh consecutive year to have been awarded this. Many thanks to our guests. Finalists for Hoseasons Diamond Award for Lodges and Parks in Devon and Somerset, in the ’Relax & Explore’ and ’Peace & Quiet’ categories. 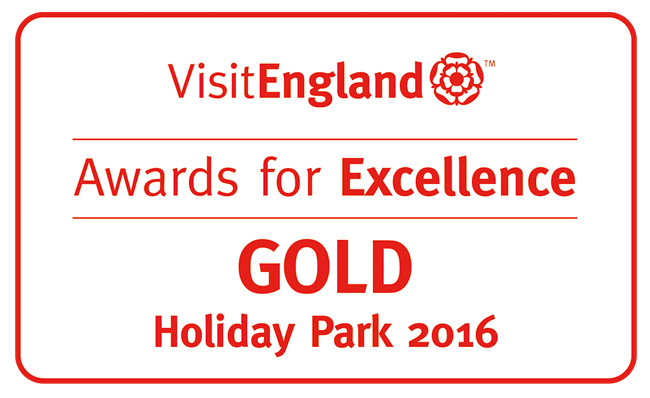 This award is given to a park that has ’exceptional quality and outstanding customer service’. Finalists for Hoseasons Diamond Award for Lodges and Parks in Devon and Somerset, in the ’Relax & Explore’ and ’Peace & Quiet’ categories. 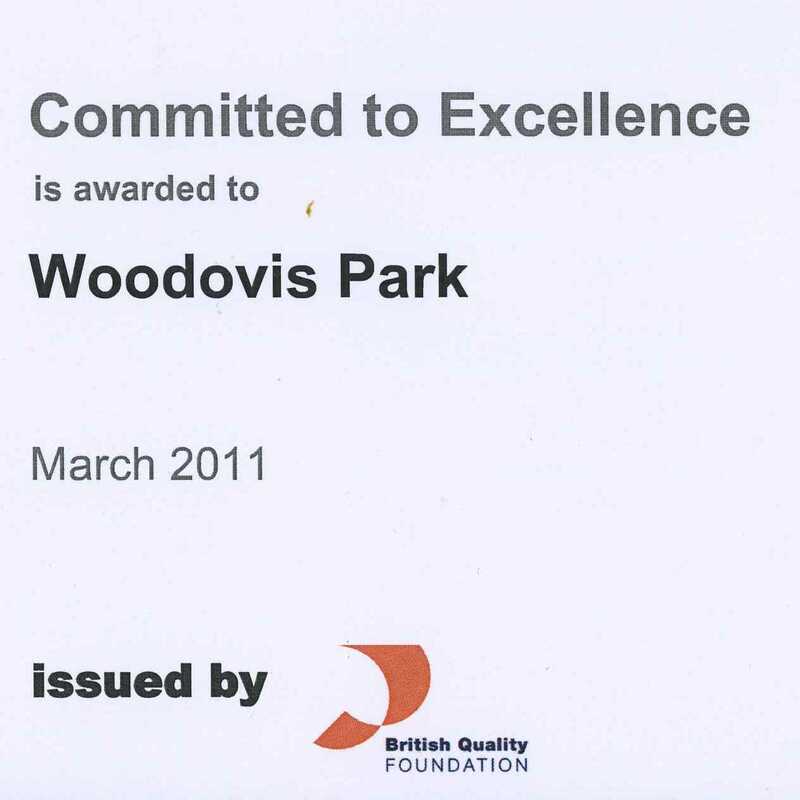 This award is given to a park that has ’exceptional quality and outstanding customer service’.. Woodovis has been awarded winner or runners up for 8 consecutive years. 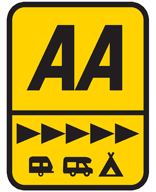 For three years running, we have been recommended by the AA and following the thorough annual inspection we have been awarded the Gold Award – 5 pennants, this is the highest possible grading. 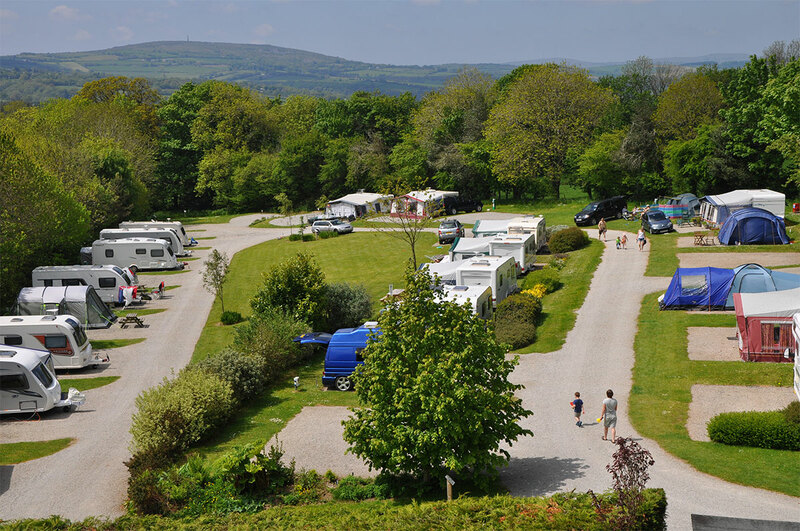 We are delighted to be able to offer secure caravan storage in a CaSSOA Gold accredited storage compound directly adjacent to the park. This demonstrates a high level of security and peace of mind. 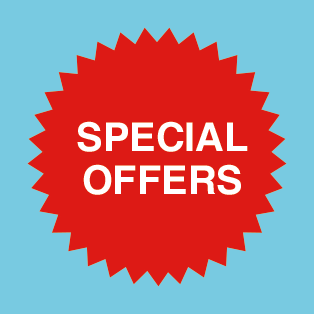 We will also offer storage guests a discounted rate to stay with us and can even tow your caravan on and off pitch for you. Click here for more information. 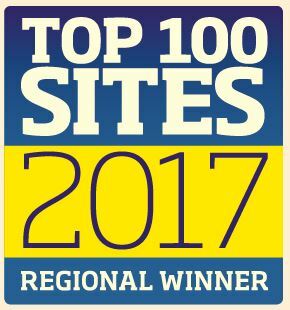 We’re delighted for the 2nd consecutive year to be the Regional Winners for Devon in the Practical Caravan and Practical Motorhome Top 100 Sites – having been voted by our visitors. Thank you for your support. 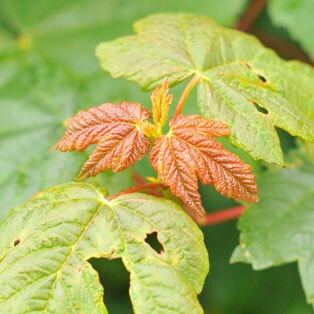 This scheme recognises holiday parks that maintain good environmental practices which allow birds, animals and plant life to flourish. 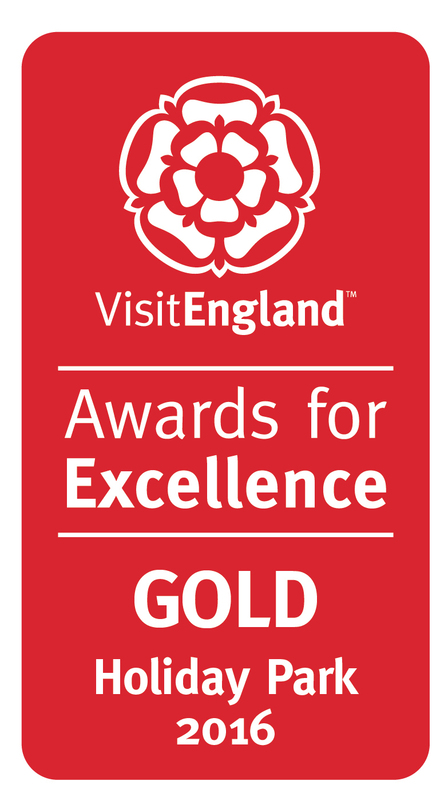 With a special distinction award and 6 consecutive years graded gold, we really do our best in this area. Best in the West! 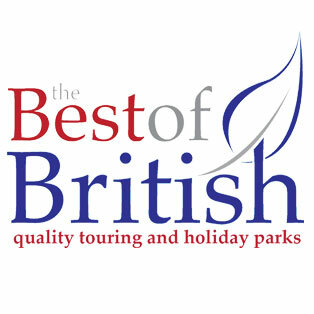 The judges in this award look at all aspects of the park, from accessibility, sustainability and customer service to quality and excellence of what is provided. To achieve gold is thanks to a fantastic team working together. Sustainability is at the heart of our business decisions and it is wonderful for this to be recognised in this way. 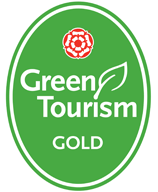 With the Eden Project and the National Marine Aquarium getting Silver, and Railway Holidays getting Gold, we are very proud to achieve Bronze with such stiff opposition! The Devon Tourism Awards celebrate the achievements of tourism businesses and individuals that represent the cream of the county. It feels like a huge achievement for Woodovis to have been awarded Gold. 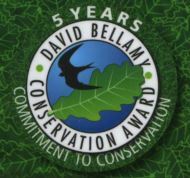 Awarded this as recognition for 5 years of commitment to conservation through the David Bellamy Conservation Scheme. 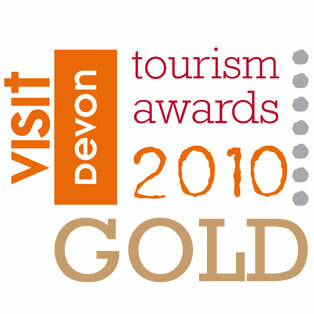 We joined in 2010 and have held the Gold Award for 5 years. 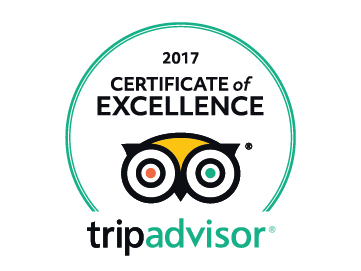 This is the Dutch equivalent of TripAdvisor, and there are two winners for the UK, of which Woodovis Park is one. 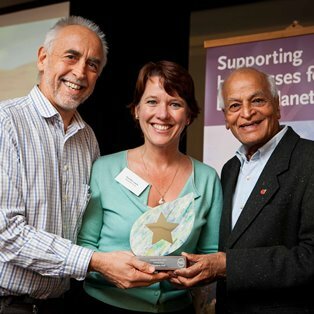 Andrea Nicholas, Director of Green Tourism, said “The Goldstar Awards are a recognition of the best of the best in Britain when it comes to creating and maintain a thriving sustainable tourism industry.” We came tops in the holiday park category with the award being presented by Satish Kumar. 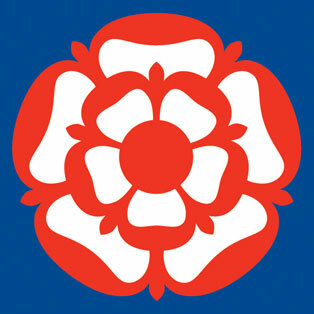 This is the mark of the official nationwide quality assessment scheme. 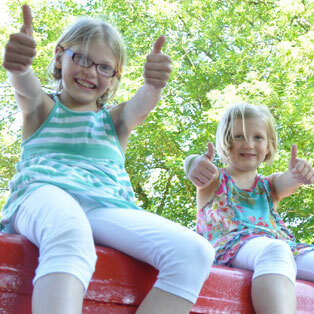 5 stars is the highest possible grading and indicates that the park meets all the requirements of the grading scheme to an exceptional level of quality. An inspector arrives unannounced annually to thoroughly inspect the park to ensure that standards are maintained and are kept to an exceptional standard throughout all areas of the park. Businesses opting to join Green Tourism are assessed by a qualified grading advisor against a rigorous set of criteria, covering a range of areas, like energy and water efficiency, waste management, biodiversity and more. Those businesses that meet the required standard, receive a Bronze, Silver, or Gold award based on their level of achievement. 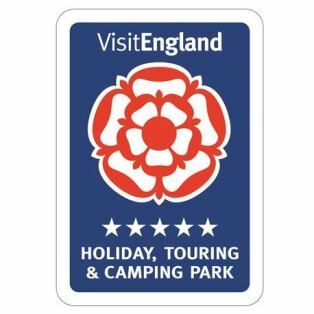 The current network of members comprises a wide range of business types, including accommodation providers, visitor attractions, corporate offices and others. We have been awarded Gold grading. 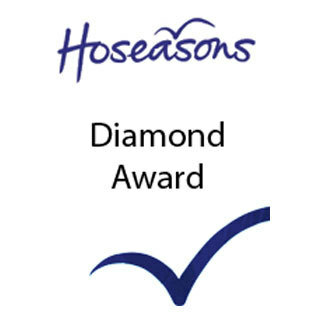 Hoseasons Diamond Award for Lodges and Parks in Devon and Somerset, in the ’Relax & Explore’ and ’Peace & Quiet’ categories. 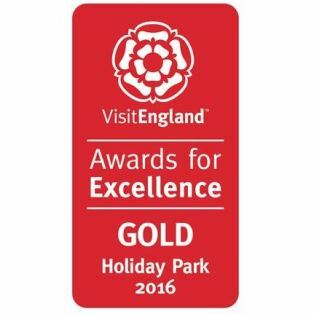 This award is given to a park that has ’exceptional quality and outstanding customer service’. 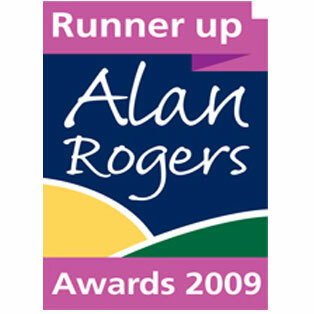 Woodovis has been awarded winner or runners up for 6 consecutive years. 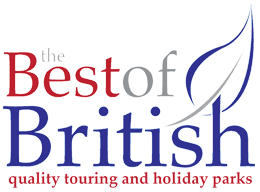 We are members of the prestigious ‘Best of British’ which boasts many of the best campsites, touring caravan sites and holiday parks in the UK. As an elite group of prestigious privately owned parks we are able to offer the kind of personal service and attention to detail that our guests deserve. 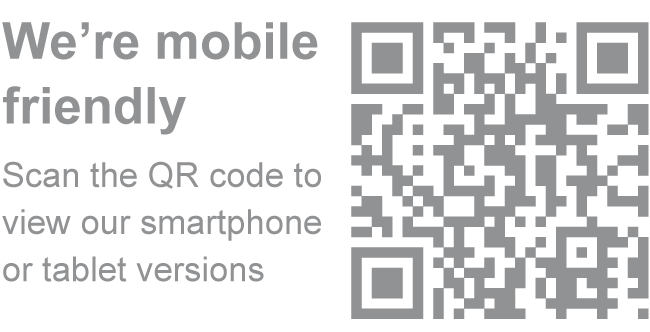 Download the brochure here. 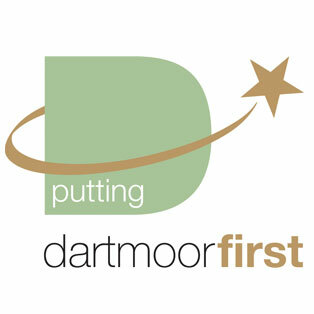 Dartmoor First is an award for all businesses, not just tourism enterprises, on Dartmoor to recognise their commitment to sustaining Dartmoor and its special qualities. 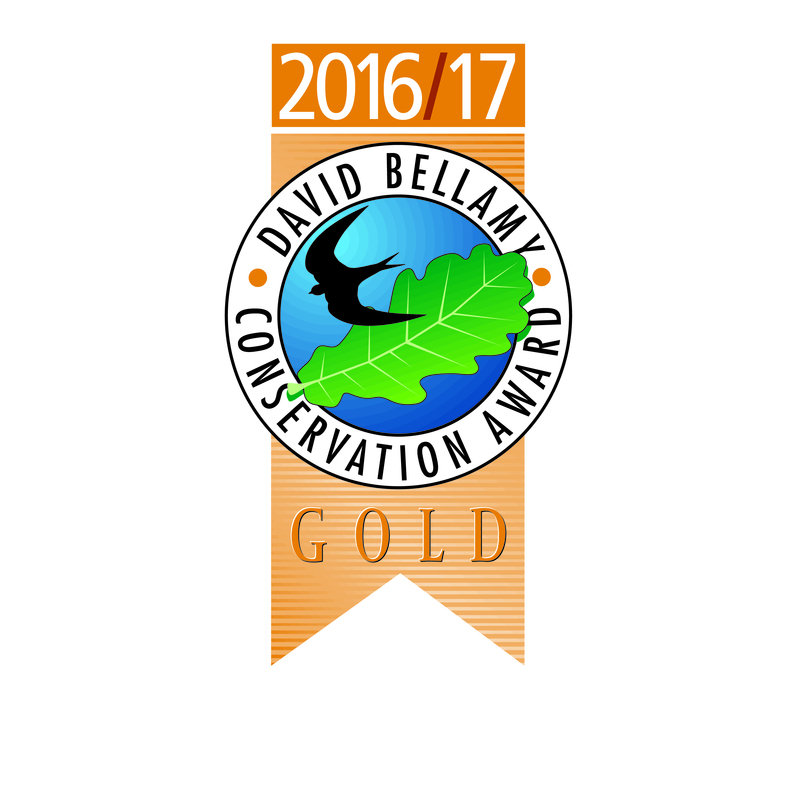 It is not just a green award. It is a call to action and offers a sense of purpose to those who achieve it and a sense of place for those who recognise it! 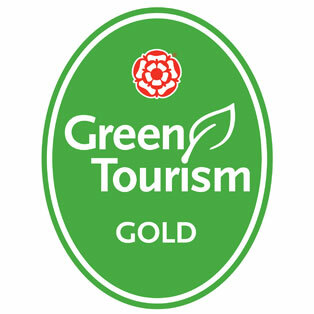 Having been awarded Holiday Park of the Year in 2010, being awarded Silver in the Sustainable Tourism Award 2011 demonstrates that sustainability and quality go hand in hand. The Devon Tourism Awards celebrate the achievements of tourism business and individuals that represent the cream of the county. 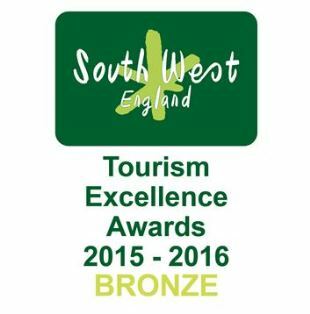 We’re so proud to have been awarded Silver for the second year running at the finals of the South West Tourism Excellence Awards. 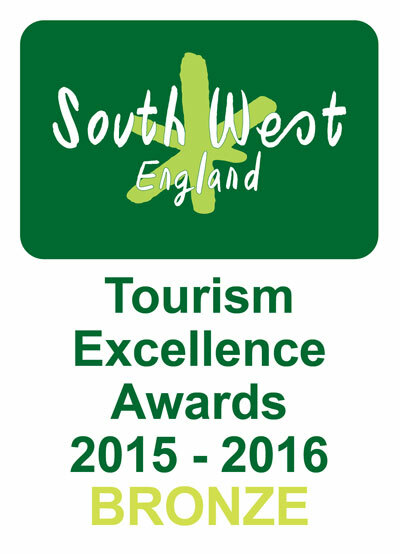 Regarded as the ‘Oscars’ of the tourism industry, the Excellence Awards celebrate the very best in the South West. 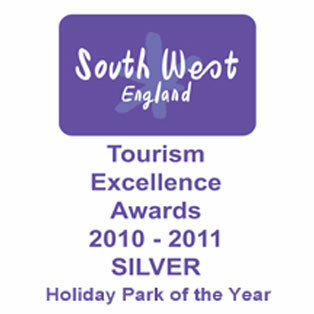 This is awarded in collaboration with South West Tourism and EFQM, showing that Woodovis Park is committed to excellence. 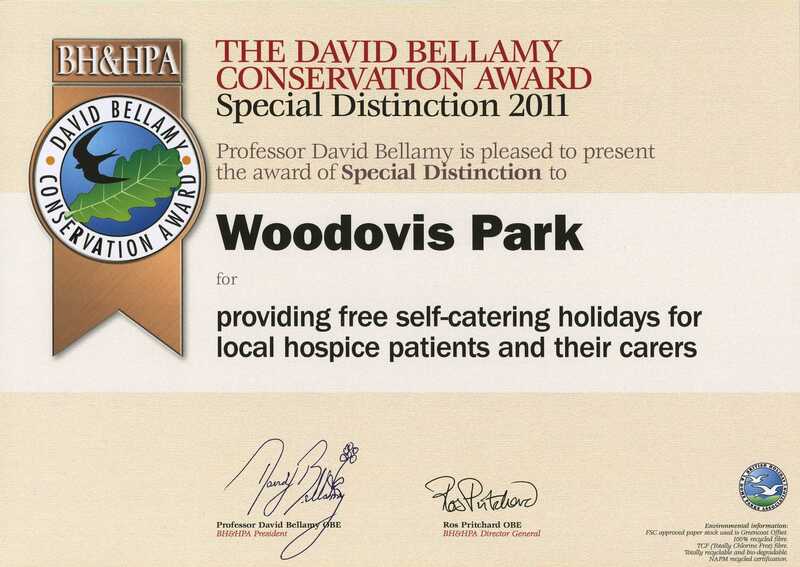 This award is given to us for providing free self-catering holidays for local hospice patients and their carers. 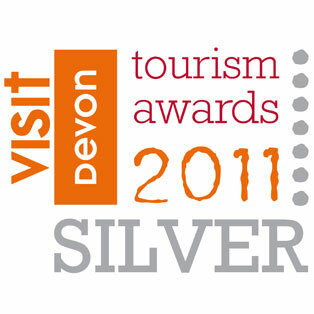 May 2010 saw the launch of the new Devon Tourism Awards, with 7 categories. The Devon Tourism Awards celebrate the achievements of tourism businesses and individuals that represent the best of the county. 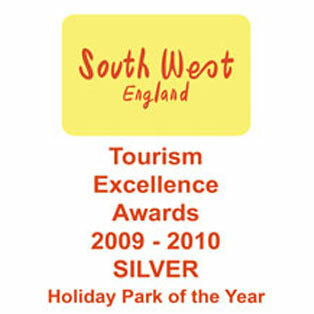 South West Tourism Excellence Awards cover over 300 parks from across Wiltshire, Gloucestershire, Somerset, Dorset, Devon and Cornwall. We were delighted to take the Silver award. 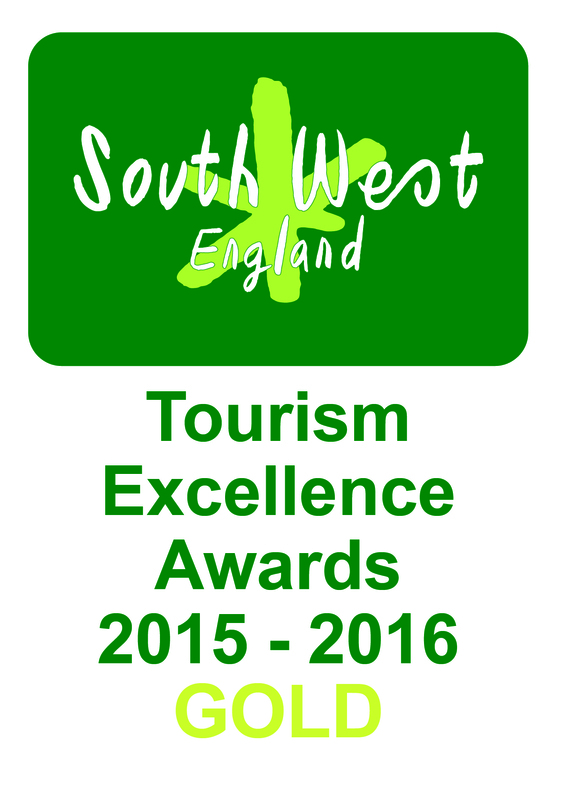 The hotly contested awards celebrate the best in the South West tourism industry with the aim of promoting and rewarding the leading businesses and individuals. 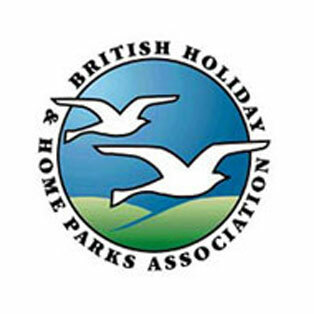 We are members of the British Holiday and Home Parks Association, the representative body of the Parks Industry. 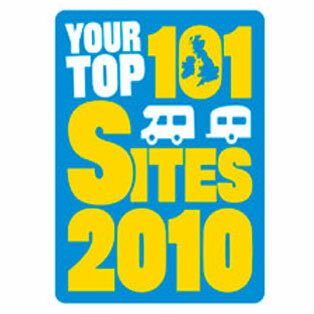 Voted for by readers of The Caravan Magazine. Thank you to our guests for voting for Woodovis! 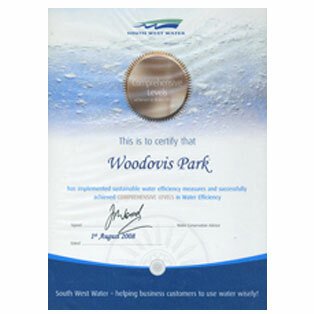 Woodovis Park has been awarded the ‘Comprehensive Level’ of water efficiency by South West Water.